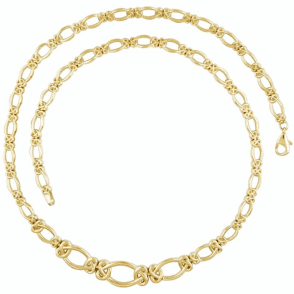 New Celtic Spirit Bracelet NEWOur Celtic Spirit necklet, introduced in spring 2012, went instantly to the top in popularity with demand for more pieces to match. 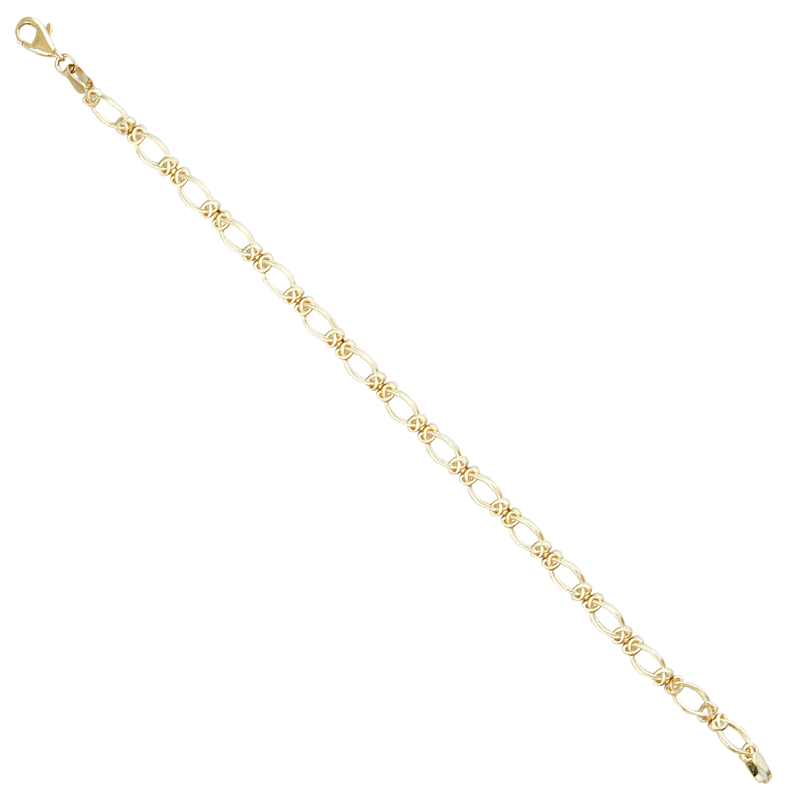 So we are very pleased to have created for you this matching bracelet, with the same softly ¿owing contours and intricacy of connection. 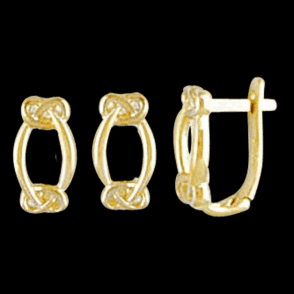 In 9ct gold, the 7½" long design requires the same loving care to produce each link of seamless Celtic knots. This item is part of a set offer; please select the items that are included in the set and you will see the discount deducted in your checkout basket.